Buying a new vehicle involves a fair amount of research, such as which vehicle you want and where you’re going to buy it. You certainly need a trustworthy dealership to provide their expertise and advice! 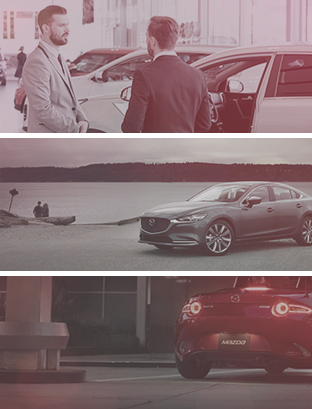 At Morrey Mazda of the Northshore, we offer just that. When it comes to financing and leasing, our team is ready to provide all the information and help you need. The answers to each of these questions can help you determine which financing or leasing solution is right for you. To learn more or to book an appointment with our financing experts, contact us today at Morrey Mazda of the Northshore.